ever done. For all of us! first single „Stay“ entered the German airplay charts with an all time high on 29 and was Top100 for more than 20 weeks. 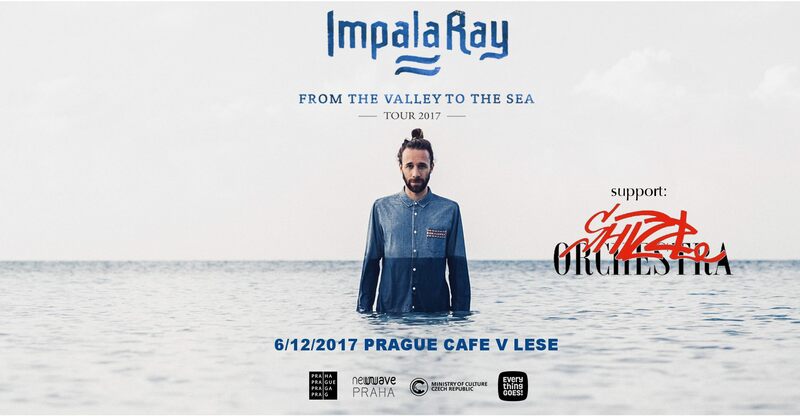 the tremendous international success of Mumford & Sons, Milky Chance or Mighty Oaks, Impala Ray is the next artist with the capability to tour around the globe. Let yourself carry away by his thrilling live show!